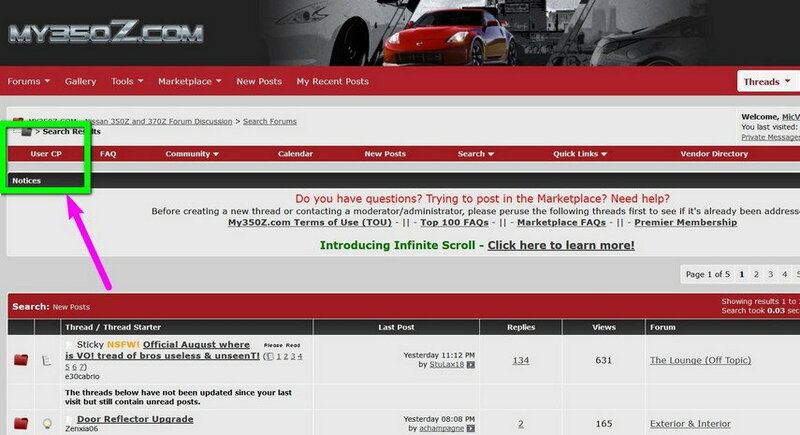 Introducing a new, simpler way to read My350Z: Infinite Scroll! 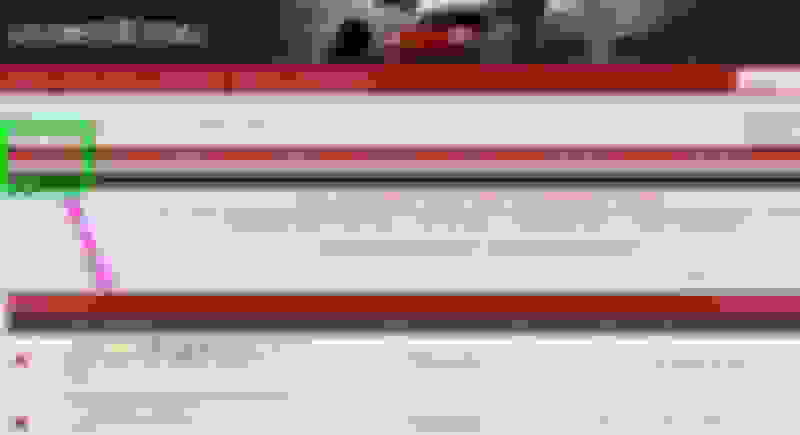 Now, instead of needing to click "Next" in a thread to keep reading additional posts, you will see a layout that automatically loads the next page of a thread as you scroll. We've also updated a few other parts of the layout so they remain easily accessible while you read, including access to thread search, a button to jump to the first unread post, and a Quick Reply box that lets you type a reply while scrolling through the thread content. We're happy to answer any questions you may have about the new functionality right here in this thread. 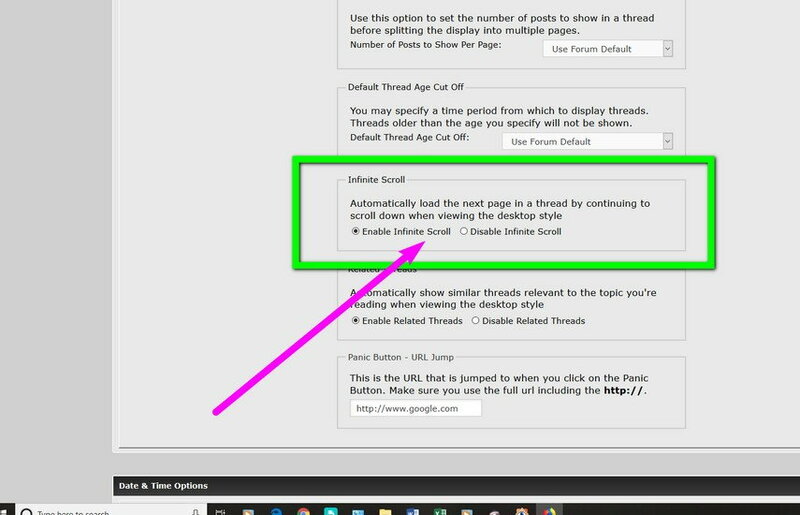 If you would like to keep the standard thread view with separate pages, or remove the related threads that appear at a thread's end, head to your User CP's Edit Options page and simply disable “Infinite Scroll” or “Related Threads." Please note that these options only apply to the desktop version of My350Z. 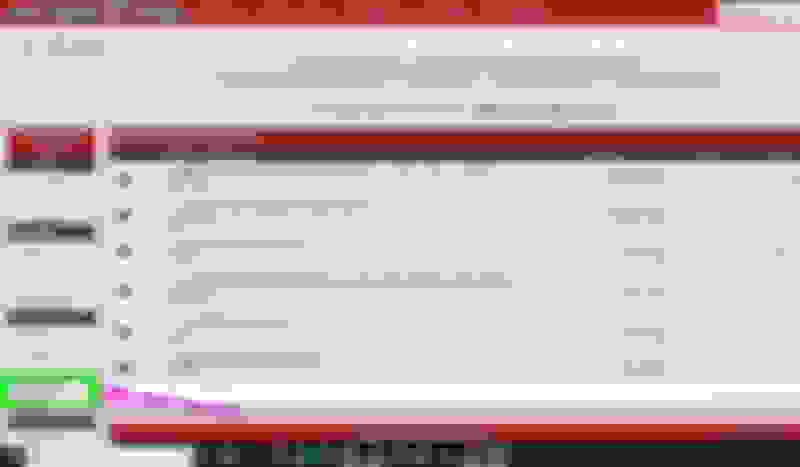 Thanks for the update on the new.... updates! Is there a way to incorporate a quote into the new 'quick reply' function? Including quotes in the Quick Reply pop-up is not currently doable, but it's something we can definitely consider for the future. Thanks for the feedback! 1. GO TO YOUR USER CONTROL PANEL. 3. 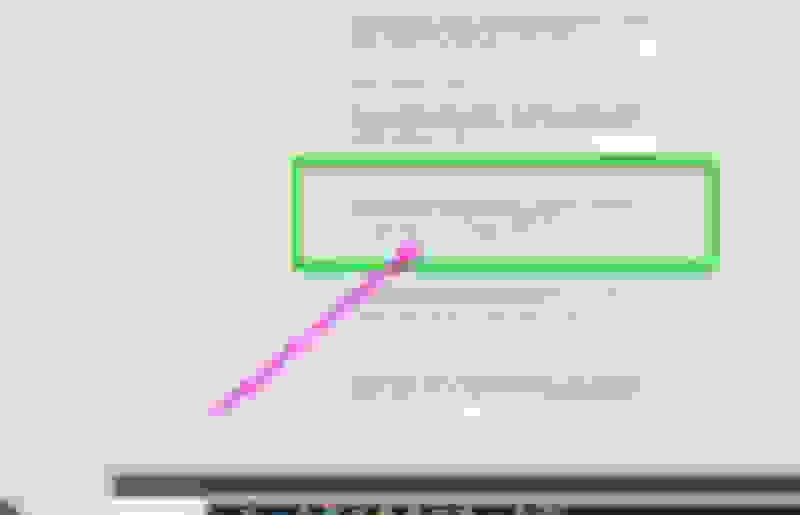 SCROLL DOWN TO "INFINITE SCROLL" (about 2/3rds way down page) and TOGGLE ON/OFF AS YOU WISH. 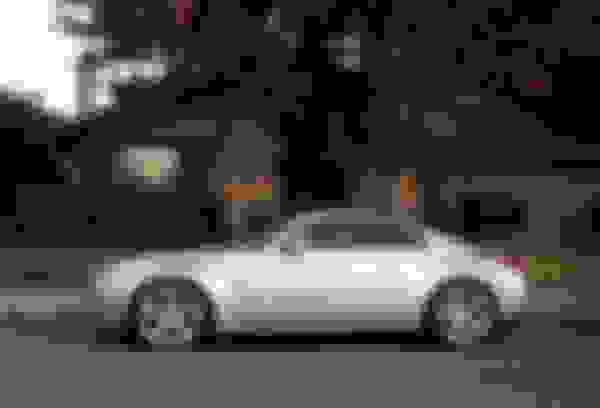 Hey, guys so I'm replacing my 2008 350z passenger side quarter panel on my coupe. I'm wondering if any other year would fit on my 08? will a 03,04,05,06,06 fit? 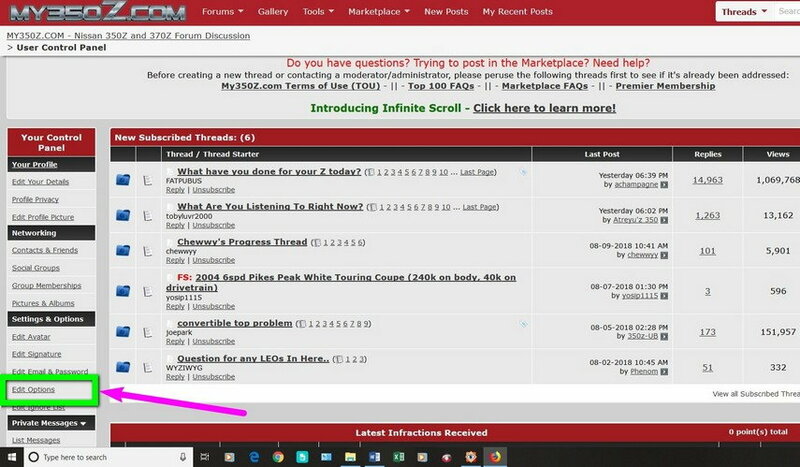 holy hell.... what does this have to do with the infinite scroll feature of the forum.... because that is the thread you posted in. did you just post in the first thread you saw without reading it or something? Depends on what modifications you're referring to. There are no fender mods needed with proper tires (245 or 255/35F and 275 or 285/35R but fronts will require 20-25mm spacers to fit properly as Z34 front wheels are high offset (+40 or +47mm) where Z33 should have +30 or below. Hardly a modification but some might object to using spacers. 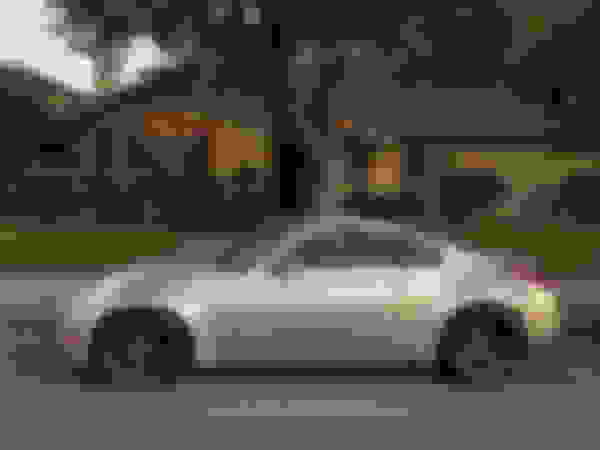 I run Z34 wheels (Nismo, Sport, or LMZ5) without a single clearance problem. 19x9 +47 (with 25mm spacers= effective offset +22 front) and 19x10 +30 rear (natural) - These are my favorite wheels. Only 20.3lbs avg per corner and with light weight tires, low 40# totals. 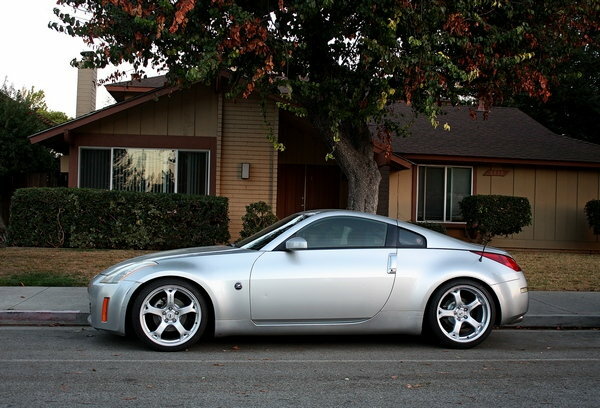 As I always say, "I don't like spacers but I use them to run the Z34 wheels, best deal on forged wheels anywhere." I honestly have no idea who likes infinite scroll. Disabling saved me here. Same here, no use for it.